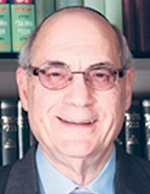 HomeNewsletter Article Members' Posts Michael Chernick Articles & blog posts 2017.05.25 Halakhic discourse Halakhic Pre-Nuptial Agreements: Why Are They Needed? How Do They Work? Do They Work Here and Abroad?